Fixing Type: Floor To Ceiling as standard. Wall to wall or Floor to Wall at additional cost. 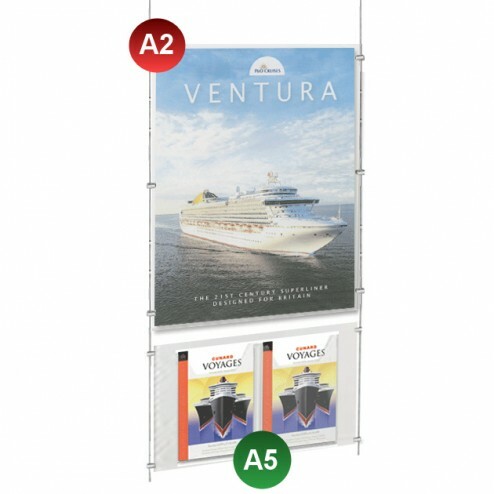 The combination poster and leaflet display is a trusted advertising tool that comes with an A2 size poster holder and two A5 size brochure holders. 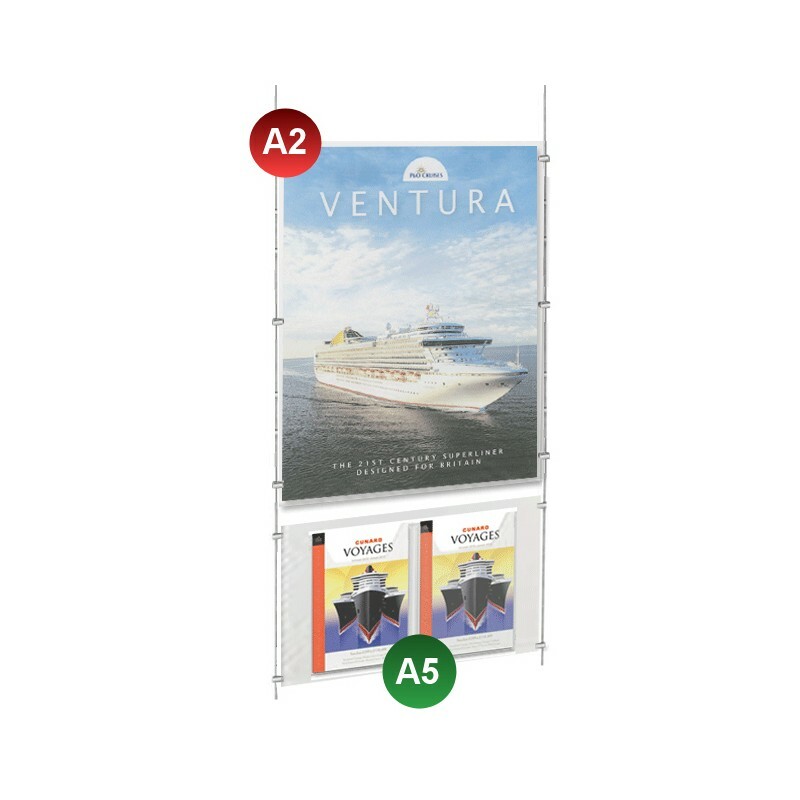 The poster and leaflet cable display is an essential promotion accessory for the exhibition, supermarket, retail store, cafeteria, trade show, conference and other retail environments. 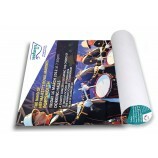 The poster holder space finely optimized for easy insertion of the poster and two spacious pockets for carrying the follow up materials like leaflets, flyers, coupons, business cards and catalogues. 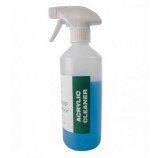 It is an all in one, handy and easy to assemble advertising accessory that fetches you customers with least maintenance and efforts. Now, get rid of the flyers and business cards at your desk and mark an impression on your visitors by showing your outgoing marketing techniques. Durable Acrylic Poster Holder: the poster display is made of high quality clear acrylic material which is light weight and easy to carry. The acrylic display kit is obtrusive due to its high optical clarity and provides subtle and coherent visuals of your displayed content. The cables are strong and durable with chrome panel clamps to firmly hold the display in place. Configurable Poster Display: This cable display is highly versatile to fit your advertising requirements. You can choose from three different fixing types out of the floor to ceiling, wall to wall or floor to wall as per your location. The cable display shelf is quick to set up and reposition by even a lesser trained person without any struggles.